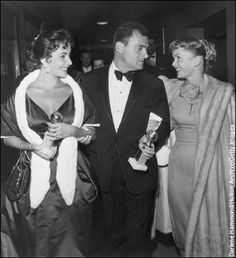 The Golden Globes are on Sunday and I am so excited to see all the red carpet fashion! 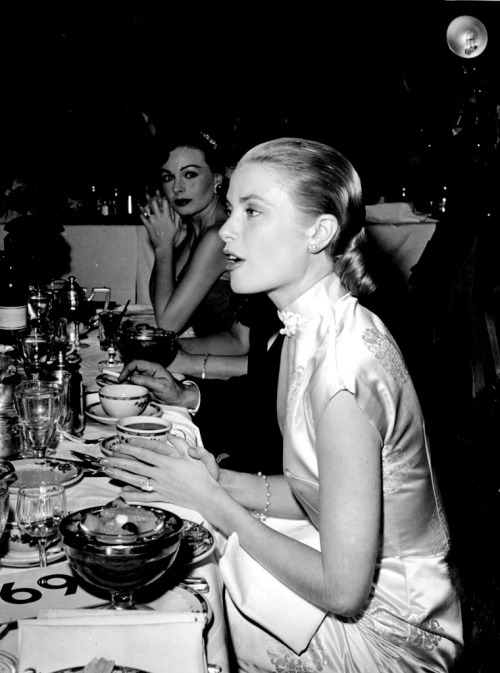 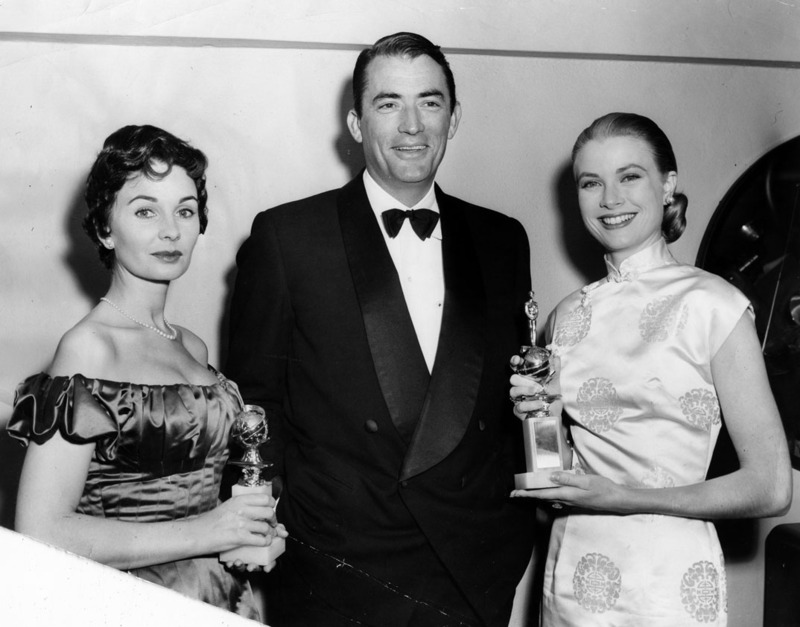 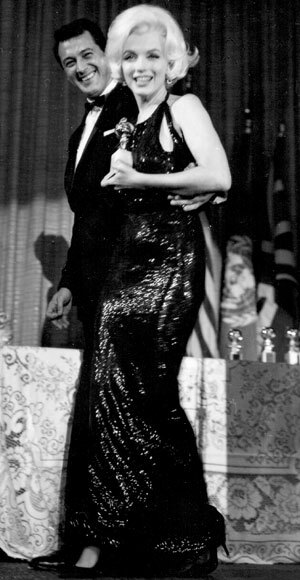 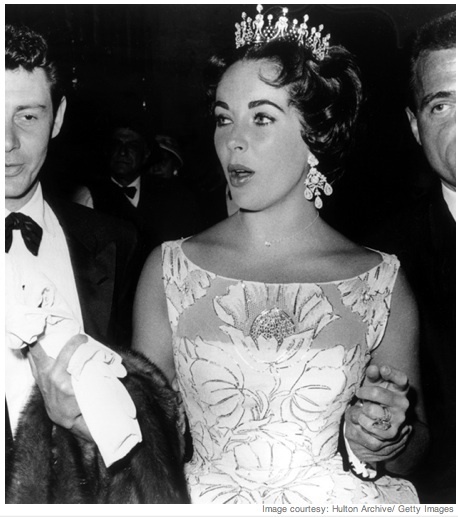 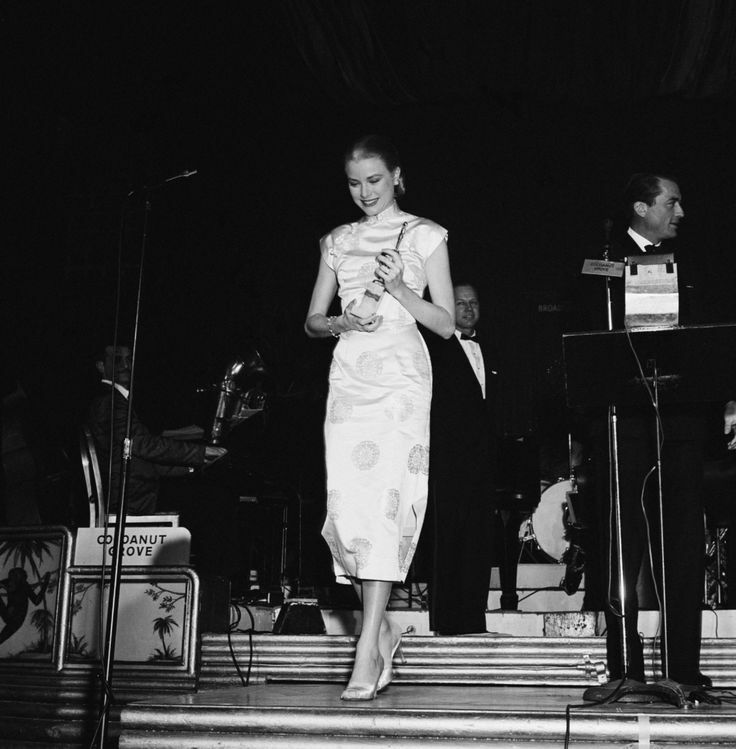 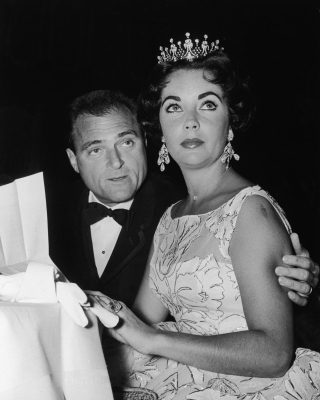 So to get in the mood for fashion… here are some Old Hollywood Starlets at the Golden Globes…. Feel free to like/comment/share with all of your fabulous friends…..